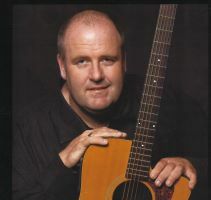 The Coleman Traditional Irish Music Centre is a celebration of Irish Music, Culture and Heritage as expressed in the South Sligo Style of music played by Michael Coleman and other musicians of his time. 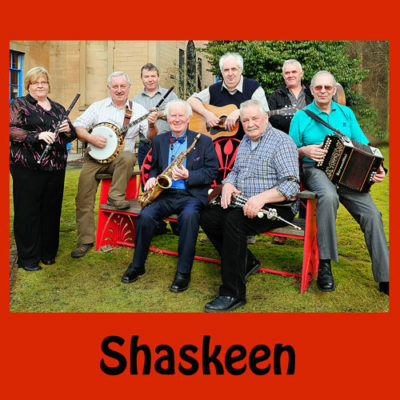 This community based enterprise in Gurteen, Co. Sligo, Ireland is dedicated to ensuring that the tradition of Irish music remains a living one ‘an traidisiún beo’ and that it continues to be enjoyed by all ages and nationalities. Browse our vast selection of CDs, DVDs, music books, musical instruments etc. Thank you very much for a great visit to your centre on 18th October 2018. We received such a warm welcome from John, the musicians and all the staff. The musicians were just fantastic, we really enjoyed the music session! The food and service were just the best! We hope to visit again & we have been recommending a trip to Gurteen to our friends & colleagues. 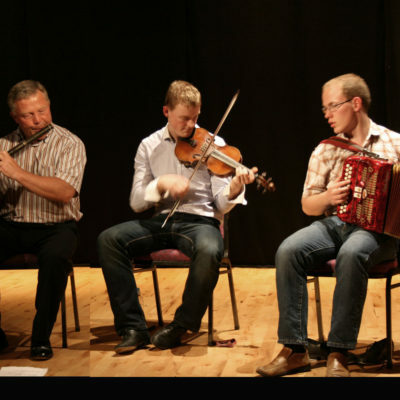 We went across to Gorteen from Sligo to hear some traditional music at The Coleman Music Centre. On the evening we chose there was a junior music seisiún going on and it was a real treat. All the instruments you would expect were featured played by children ranging from about 3 to around 17. (check out my photo of the Bohran player and his Dad – he had a dummy in his mouth and he was approx. 3 years old). He was having a great time. The children came from far and wide and were well managed by their music teacher (?). It was a fantastic evening and one I will always remember. 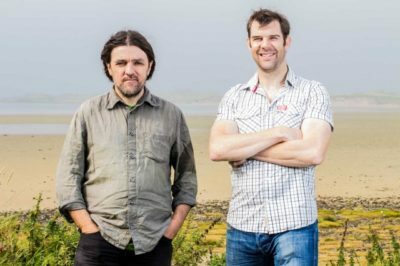 What a wonderful resource for traditional musicians! We had a lovely visit to the centre, which was informative, inspiring, and had a great collection of gems from Michael Coleman. What a wonderful traditional Irish performance. We arrived at about 8.40pm for the 9.00pm show, we paid and went through to be seated. Our party consisted of 2 adults 2 pensioners (80+) and an 8yr boy. 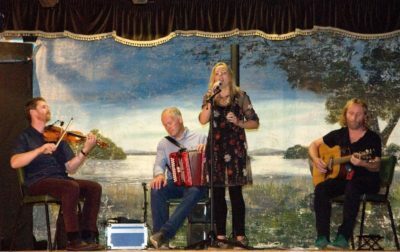 The seating is much like arena seating, albeit a much smaller venue, so no matter where you are sat you have a good view.We were lucky enough to watch a show with singing, dancing and some traditional Irish music. The singing was beautiful but it was the music and dancing that got the feet tapping. My only complaint is that I would have liked an alcoholic drink but the only option was white wine. My husband would have preferred a Guinness and myself and the rest of the group would’ve liked a brandy/whisky. However there was free tea, coffee, juice and biscuits at the interval. Not quite what we’d hoped for but did us til the end, which was around 11.30pm. All in all a pretty good evening had by all, even our 8yr son thoroughly enjoyed the show! 2dacreek, Phoenix, USA – very inspiring and fun!